Outdoorsy boots with thick insulation for the coldest days. 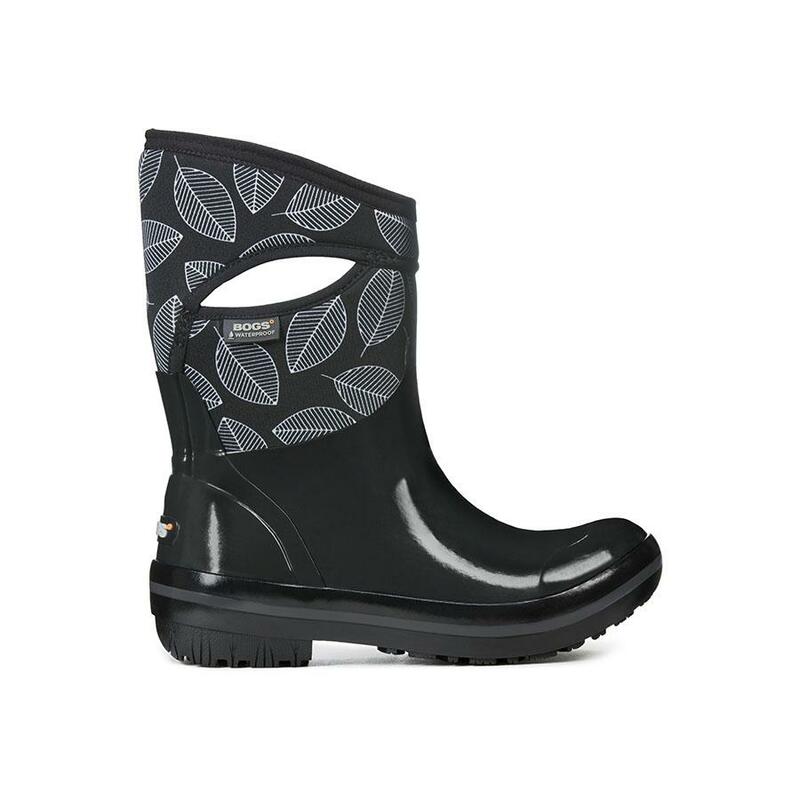 These women's pull-on boots keep you warm, dry and comfortable puttering around in the backyard or trekking through acres of mud and slush. Waterproof insulation locks out cold and moisture, and a GlacialGrip outsole gives you traction on slippery, icy surfaces.